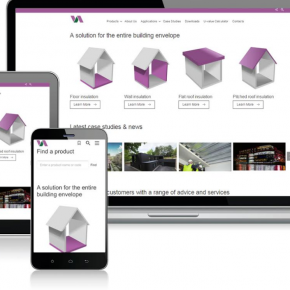 The user-friendly site has been designed with EcoTherm’s customers in mind, allowing visitors to easily filter through the relevant application and get to the correct product required, hassle free. Each user will have the opportunity to learn more about the benefits of PIR insulation and the use of EcoTherm Insulation in current projects, download product information, check U-value calculations, and find their local stockist through the Area Sales Managers contact list. 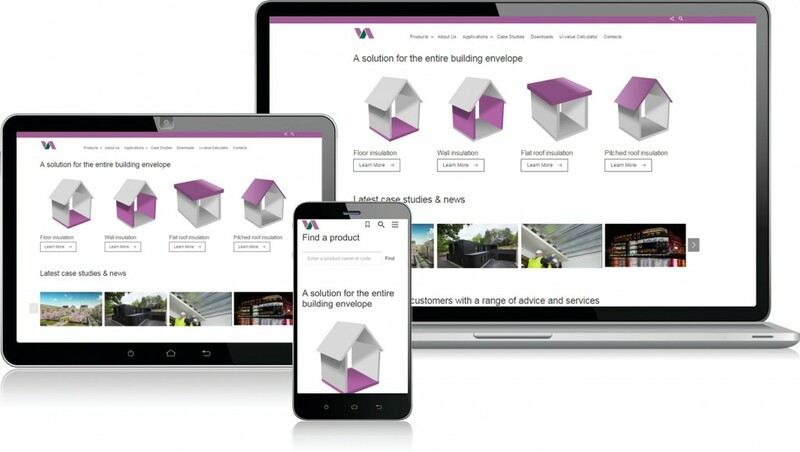 Beth Lillington, Marketing at EcoTherm Insulation, commented: “The new website is not only more visually appealing but has also made it easier for visitors to find what they need, ensuring we remain true to our commitment to providing a fuss-free, excellent level of service throughout the customer journey. EcoTherm products are well suited for both new build applications and for upgrading the thermal performance of existing buildings. The boards are lightweight, easy to install and designed to cut costs and time from projects. Further details about EcoTherm products for upcoming projects can be discussed with the Technical Services team.